Mesmerized. 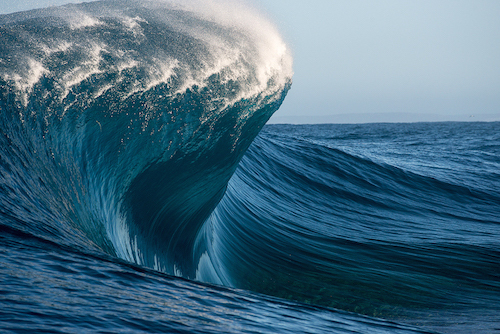 That’s how I feel viewing RUSSELL ORD’S surf photography, and since it’s World Oceans Day, I get to post another of his masterpieces. • Art, Green Guide • Comments Off on Mesmerized.